The deadline to enter is Midnight (EST) Wednesday, June 17, 2015. SO ACT FAST! Don’t wait! Click here to check out the awesome designÂ and purchase your t-shirt today. 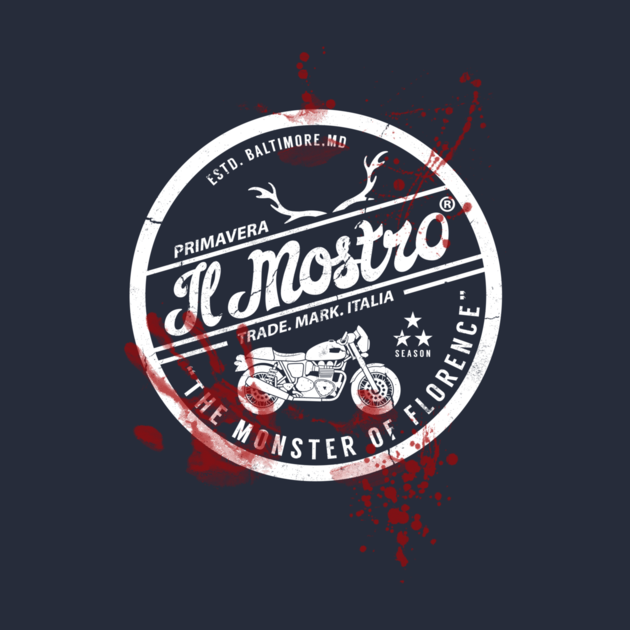 Nemons is a fantastic t-shirt artist and his design for IL MOSTRO is perfect for #Fannibals.